The Liberal government has decided that it’s time to replace the current Space Advisory Board appointed by the previous government with a new one. However there’s a twist. This time around they’re allowing anyone who’s qualified to apply. Of course the appointment to the Space Advisory Board will still be made by the Innovation, Science and Economic Development Canada (ISED) Minister, but it’s good that anyone interested can apply. Interested candidates have until November 7th to apply. What’s it take to be considered? Candidates should have demonstrated expertise, including with outreach and engagement, and the ability to make a meaningful contribution to the economic prosperity of Canada, including through promoting inclusive growth. Candidates should have significant knowledge of the Canadian space sector and/or the global space value chain. This knowledge may be obtained through a range of professional, academic and individual experiences or pursuits. Candidates should demonstrate recognized leadership and a record of achievement in their field of expertise. Candidates should demonstrate outstanding values and ethics, and personal qualities, including adhering to the principles and standards of public life, ethics, and integrity. The position is unpaid and you need to spend 2-4 days per month on Board business and be able to travel at your expense, though you get reimbursed. The Space Advisory Board will support the development of long term priorities for space, as part of an inclusive Innovation Agenda for Canada to help businesses grow, innovate and export, led by the Minister of Innovation, Science and Economic Development. The Space Advisory Board will take on a leadership role that may include outreach and consultation to ensure a growing and sustainable space sector in the long term that can create good quality jobs and wealth for Canadians. The Government of Canada is seeking candidates for a Space Advisory Board that is inclusive, forward-thinking and positioned to drive innovation and science in Canada, and that will help identify future opportunities for economic growth that will benefit all Canadians. 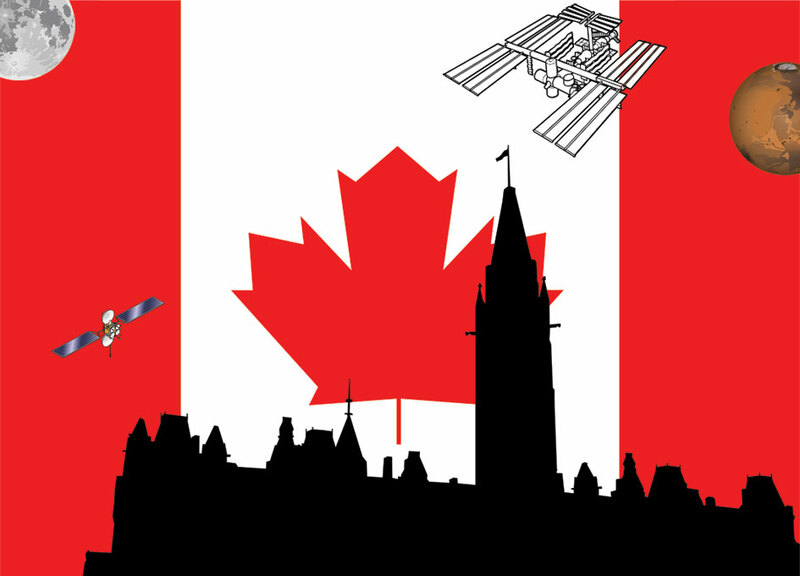 Consideration will be given to individuals from industry, the academic and research community, and not-for-profit sector that can provide specific knowledge on Canada’s current and potential niche strengths in space science and technology, including emerging technologies and space-related applications both within and beyond the space sector. Industry representation from large, medium-sized, and smaller firms is also desired, taking into account the need to identify positive economic impacts throughout the value chain, including a wide range of products and technology applications.